The weather is expected to be rainy with a continuation of the strong westerly wind for this ride, and it’s also Mothers Day. The course has been shortened. 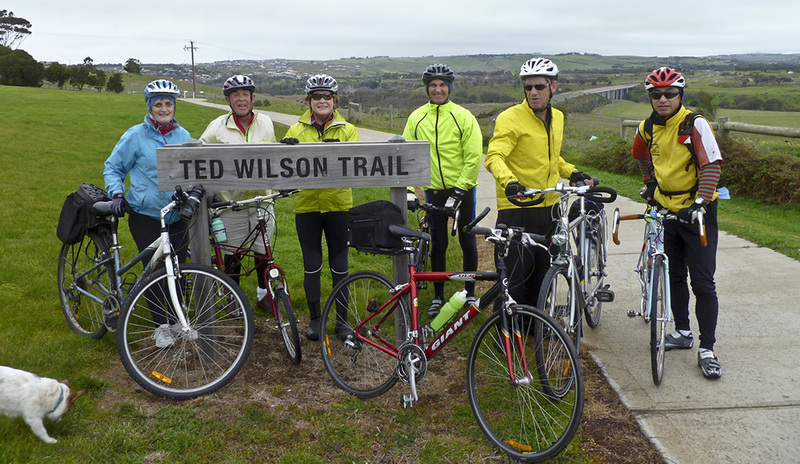 We’ll ride to Lara via the Ted Wilson Trail, returning via Hovells Creek.